As soon as we will receive your reservation request, we will reply via e-mail within 24 hours with our availability. At this point, and only at this point your reservation will be accepted. To guarantee your reservation request you have to fill up the above reservation form, including a valid credit card. If you are not a credit card holder try to give us a call as soon as you will get into Taormina and we will (like always) do our best to help you staying with us or in an alternative budget hostel near by us. 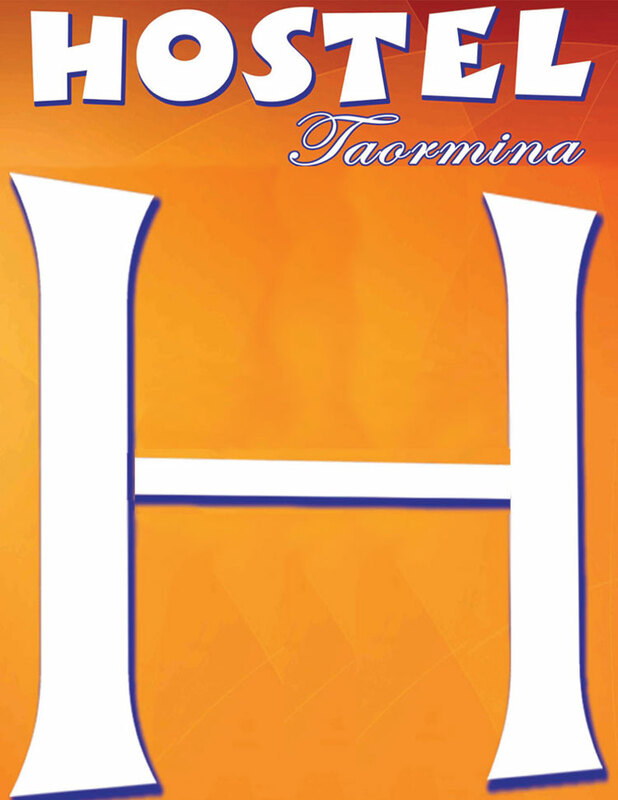 Credit card is required only as a guarantee for the reservation and it will be charged (for the first night only) only in a case of "no show", bur you will pay all in cash upon your arrival at Hostel Taormina. In case you cancel your reservation 72 hours (3 days) before your arrival nothing will be charged on your credit card. In case you cancel your reservation further this limit, the first night and the 50% of the total of your staying will be charged on your credit card. In case of no show, the first night and the 50% of the total of your staying will be charged on your credit card. In case of early departure, the total remaining of your staying will be charged on your credit card. For groups composed by 2 or more rooms it's not possible to cancel in the 30 days before the date of arrival. Late cancellation will result in the not refundability of the deposit for the entire stay. We inform you that the treatment of your personal data is done by the Hostel Taormina, only for an internal use, abiding by the italian law 675/96 on the privacy. They will not be communicated or diffused to other people. You have always the faculty to benefit by the rights of the art. 13 of the law 675/96.